This post was submitted by John Keenan and Jo-Anne Wilson Keenan of Bay Song. 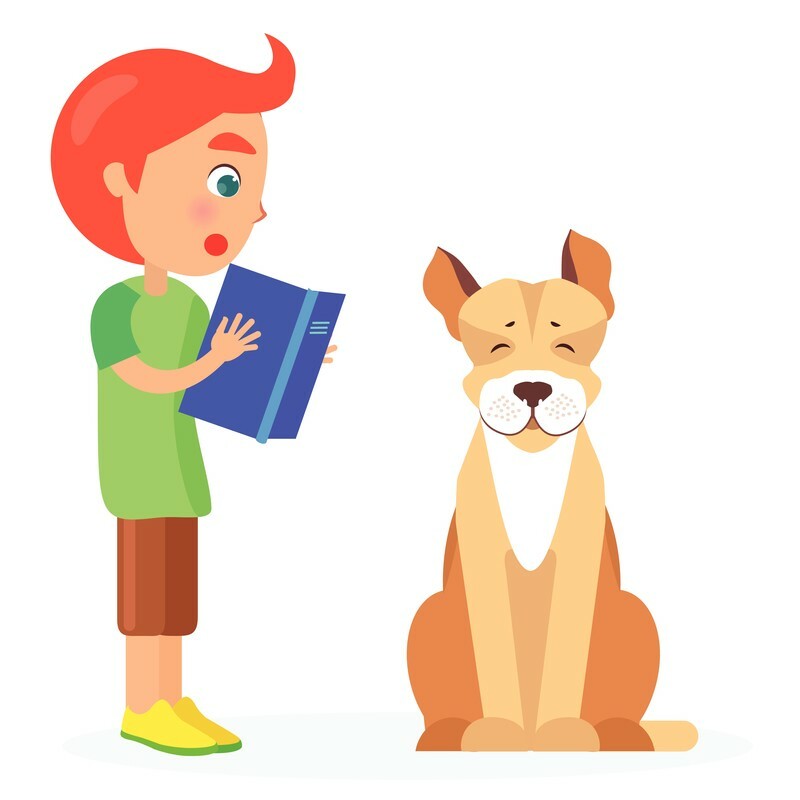 When kids struggle with reading, when they are afraid to read out loud in front of classmates, or when they just want to read for fun, it’s time to call in the dogs–reading dogs, that is. 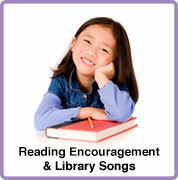 Reading dogs visit schools, libraries, bookstores, recreation centers, and even hospitals to motivate children to read. Children take turns reading to a dog. The dog is a non-judgmental listener who unconditionally accepts the reader. The dog’s handler is trained to help when the child has difficulty with a word or a passage. 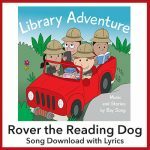 A reading dog program may focus on reading activities for children in general (animal-assisted activity) or on a goal-directed intervention for struggling readers (animal-assisted therapy). Struggling and reluctant readers often find reading difficult or embarrassing. Reading to a dog can transform reading into a less painful and even exciting experience (Lane & Zavada, 2013). Researcher Donita Massengill Shaw (2013) reports that reading dogs change the dynamics of the room and the task. Children find reading dogs irresistible. There is evidence that children who read to dogs demonstrate increased self-confidence, improved oral fluency, and greater motivation to read. In reading dog programs, children with learning disabilities spend more time reading, a key to improving reading proficiency (Lane & Zavada, 2013). Research on reading dogs is grounded in numerous studies indicating that relationships with animals have positive social, physiological, and psychological effects on humans. Research studies are revealing the advantages of children reading to dogs. For instance, a study reported in Society and Animals (Levinson, 2017) concludes that reading to a dog improves oral reading proficiency more than reading to a peer. PLOS One, a journal of the Public Library of Science, states that research on reading dogs is in its early stages and that high quality research methodologies are needed. Nevertheless, “Evidence suggests that reading to a dog may have beneficial effect on a number of behavioral processes which contribute to a positive effect on the environment in which reading is practiced, leading to improved reading performance” (Public Library of Science, 2016). A reading dog and its handler are typically trained by a reputable organization that provides standards for canine-assisted reading programs. Examples of these organizations are Therapy Dogs International, The American Kennel Club, and Intermountain Therapy Dogs. An online search may help you identify a reading dog organization that serves your area. As educators, we note that use of reading dogs is not a stand-alone method. 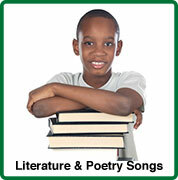 It is best implemented along with other practices as part of a comprehensive approach to literacy. 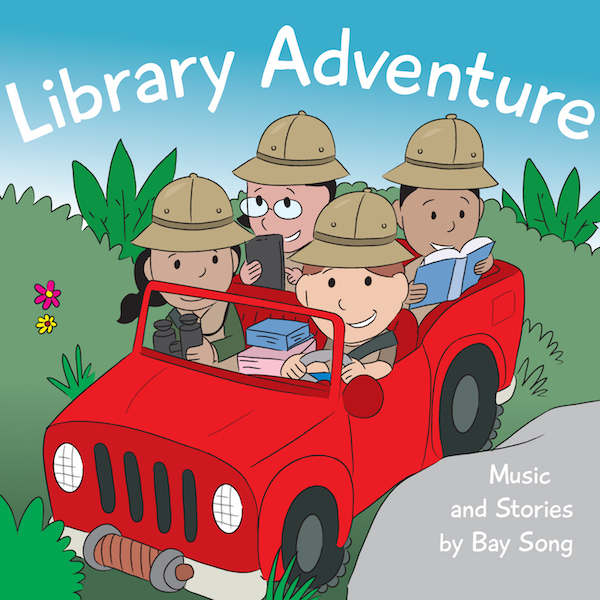 Our singing group Bay Song decided that reading dogs deserve a song. 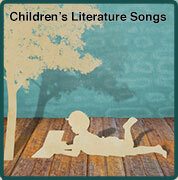 In fact, our album Library Adventure includes two songs and two stories about reading dogs. 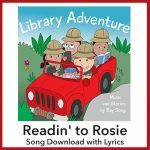 These songs and stories complement reading dog programs. Lane, Holly B. and Zavada, Shannon D. W. (2013). When reading gets ruff: canine-assisted reading programs. The Reading Teacher Volume 67 Issue 2 pp. 87-95. Levinson, Edward M. et al. (2017). Effects of reading with adult tutor/therapy dog teams on elementary students’ reading achievement and attitudes. Society and Animals Volume 25 Issue 1 pp. 38-56. McKibben, Sarah (2018). Why schools are going to the dogs. Education Update ASCD Volume 60 Issue 2 pp. 1, 4, 5. Shaw, Donita Massesgill (2013). Man’s best friend as a reading facilitator. The Reading Teacher Vol. 66 Issue 5 pp. 365-371. Jo-Anne Wilson-Keenan, Ed.D. earned a doctorate in Educational Leadership from the University of Massachusetts. Jo-Anne has worked as a teacher, college professor, professional development provider, school principal, and Director of Reading for Springfield Public Schools in Massachusetts. She is a literacy consultant for the Hasbro Summer Learning Initiative. John Keenan holds a degree in English from Holy Cross College in Worcester, Massachusetts. He has a Master’s Degree in Educational Media and Technology from Boston University. He has worked as a teacher, photographer, golf coach, library media specialist, and webmaster. Currently, he focuses on writing and recording children’s songs.